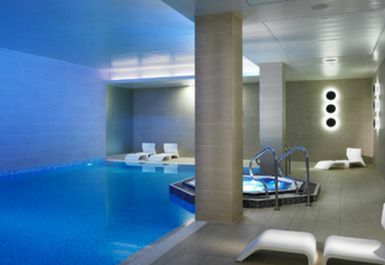 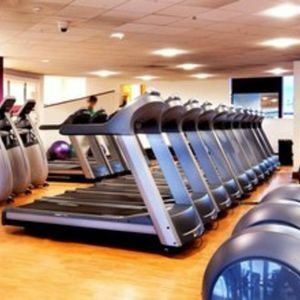 Set in a unique location in the grounds of Lingfield Park Racecourse and with magnificent views over the racecourse, 18 hole golf course and surrounding countryside, Breathe Spa is a unique health club and spa with everything you need to make the most of your free time. 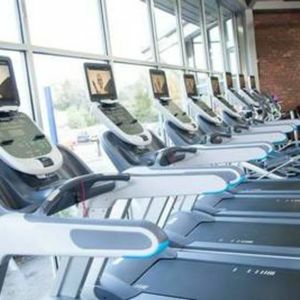 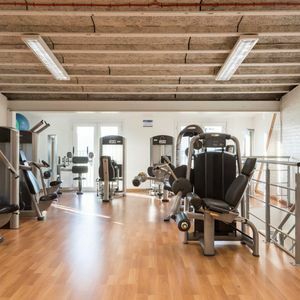 Breathe health club offers payasUgym customers state-of-the-art health, fitness and leisure facilities along with a highly personalised service in a fabulous setting. 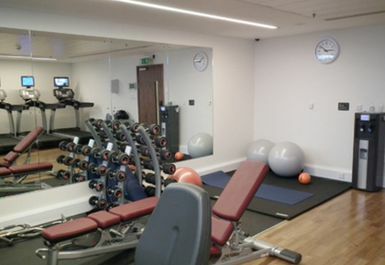 Breathe health club is almost as spectacular as the countryside that surrounds us. 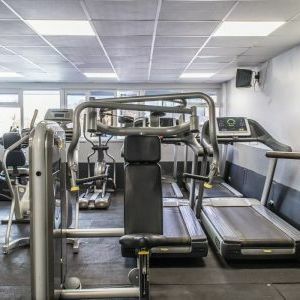 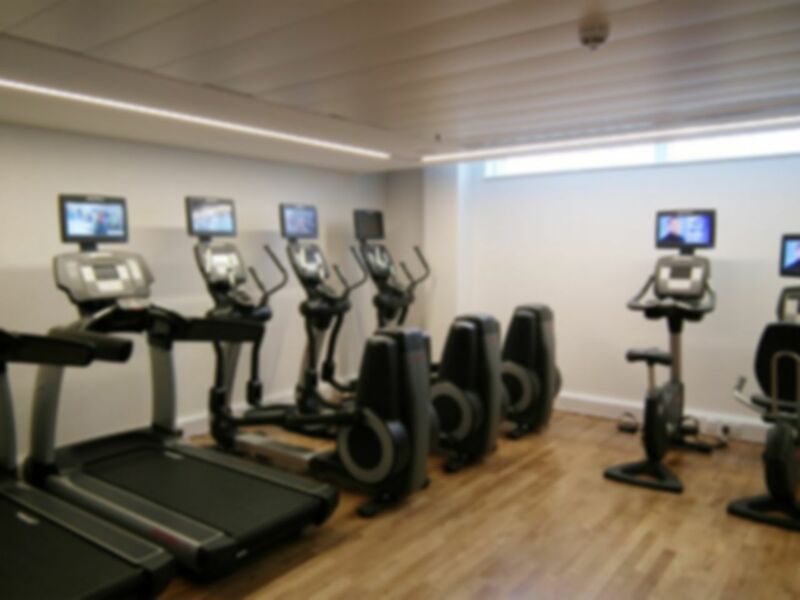 The gym is to your right as you enter reception from the hotel car park which is free.